Encircled by five sweeping valleys opening out to the River Severn and made famous by Laurie Lee’s novel “Cider with Rosie”, the scenery is dramatic around Stroud. It is a great meeting place, with direct links to London, making it a Bohemian/café/gallery/ bookshop sort of place. 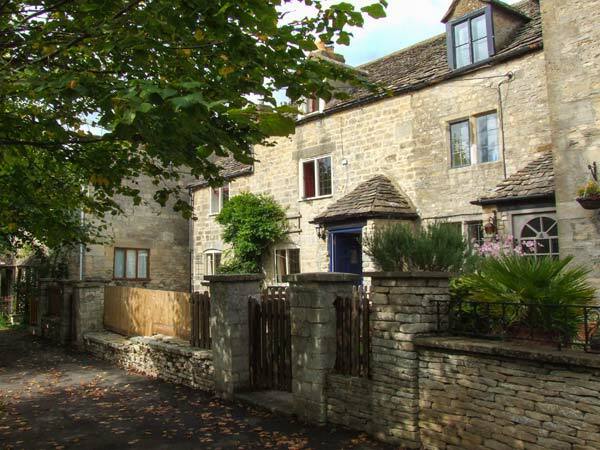 Jasper Conran described the town as ‘the Covent Garden of the Cotswolds’. 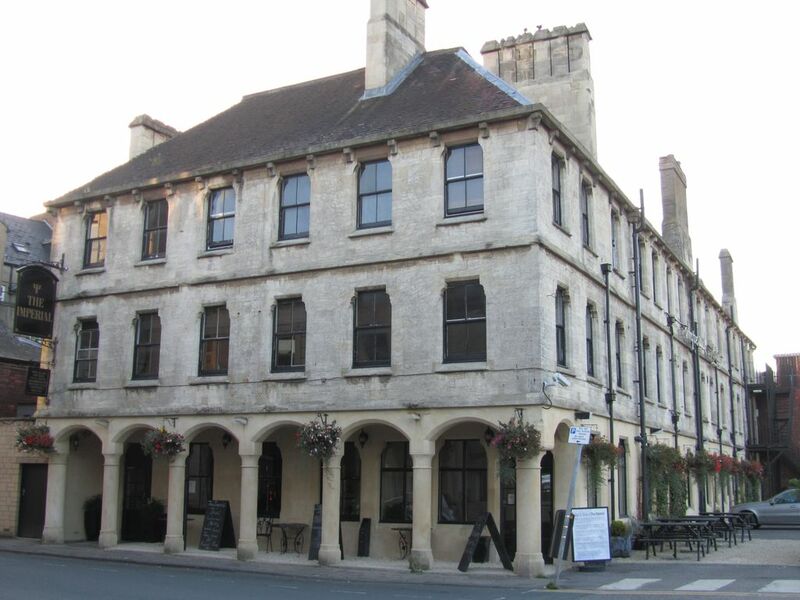 With a bohemian vibe and an enviable array of independent shops, Stroud offers a unique shopping experience unrivalled by any town or city in the locality.